This adorable home with 3 bedrooms, office (optional 4th bedroom) and 2 bath is waiting for its new owner. 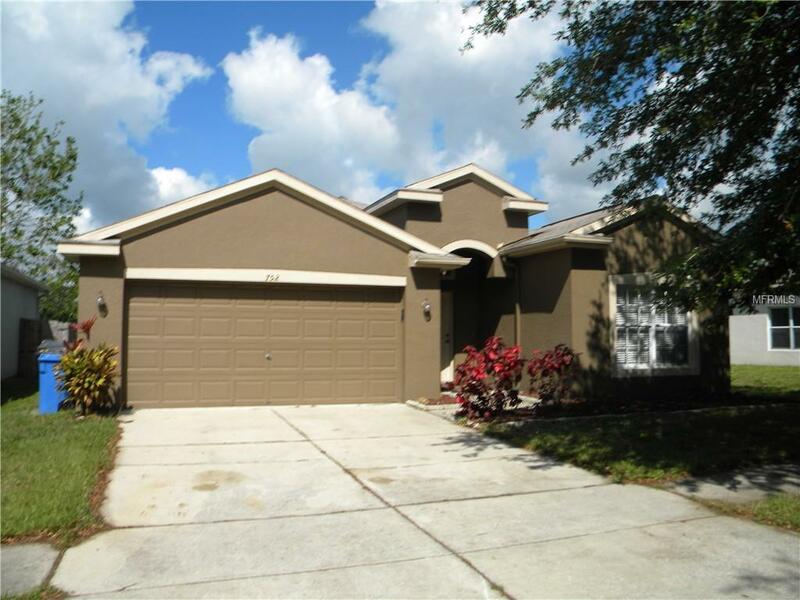 Located on a quite street and easily accessible to I-4. 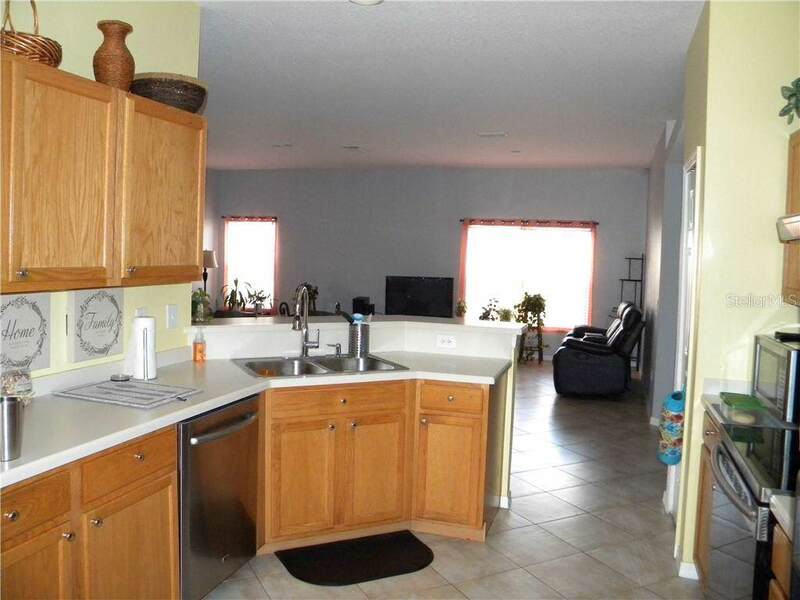 Entering the home you will notice tile flooring throughout which provides for easy cleaning. There are two bedrooms in the front part of the home sharing a bathroom. 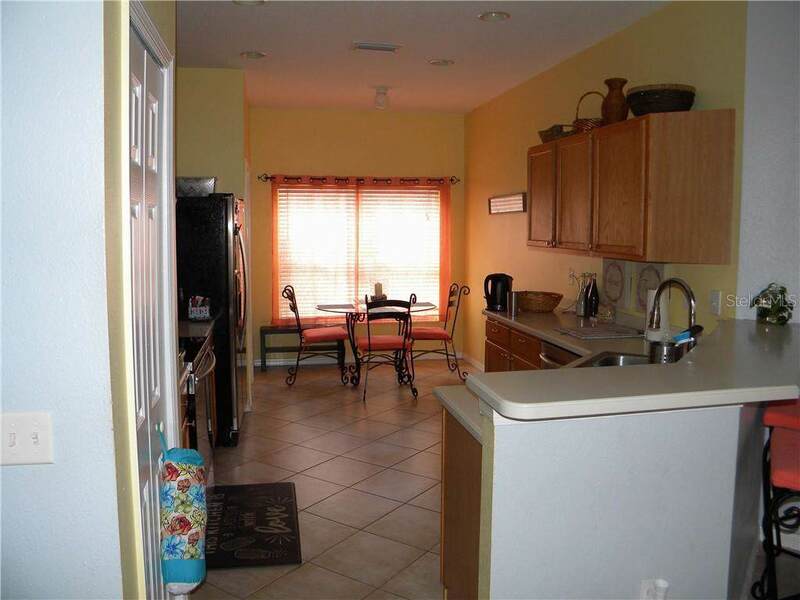 Continuing, the space OPENS up with a HUGE family room overlooked by the kitchen and adjoining breakfast nook. The master bedroom and office are located in the rear of the home which provides a view of the retention pond area. A Large screened and covered lanai provides ample space to grill, relax or entertain. 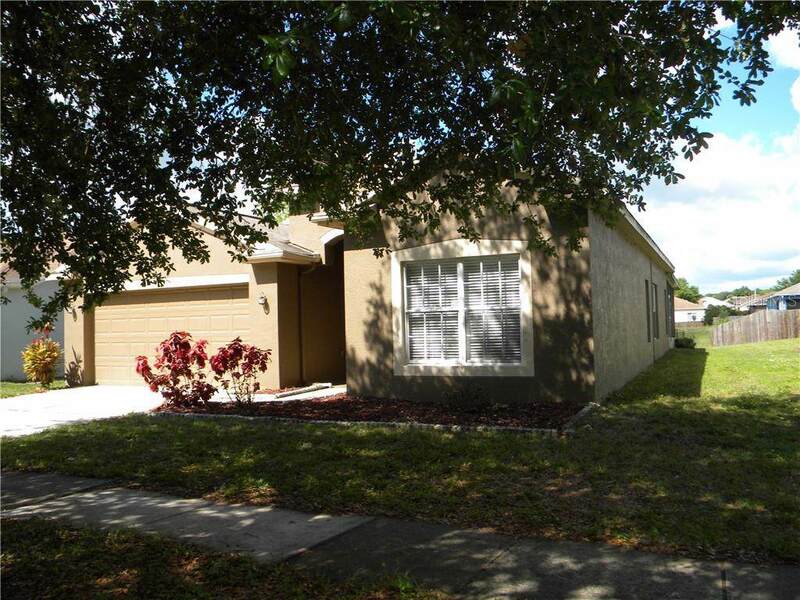 Dont let this one pass you by Not a short sale, priced right and can close quickly!! !